As consumers, our everyday lives have been transformed by products that help us save time and money, and make more informed decisions. We’ve grown accustomed to ‘Googling’ exabytes of data in a fraction of a second, taking advantage of Amazon’s efficiencies – like robot-powered fulfillment centers – to get the cheapest products in the shortest amount of time, and leveraging Siri’s AI capabilities to automate tasks and get answers to routine questions. Businesses, however, do not typically have access to these kinds of luxuries. They are constrained by legacy systems that are difficult to replace, data that resides across disparate silos, and stringent security and compliance standards. Employees cannot simply download the latest app to solve their problems and often resort to repetitive, manual processes to accomplish their daily tasks. These inefficiencies are costly – they reduce productivity, diminish accuracy and dilute the customer experience – and are only exacerbated by the exponential growth in enterprise data volumes. This is why we invested in UiPath. UiPath has quickly become the leader in enterprise Robotic Process Automation (RPA). 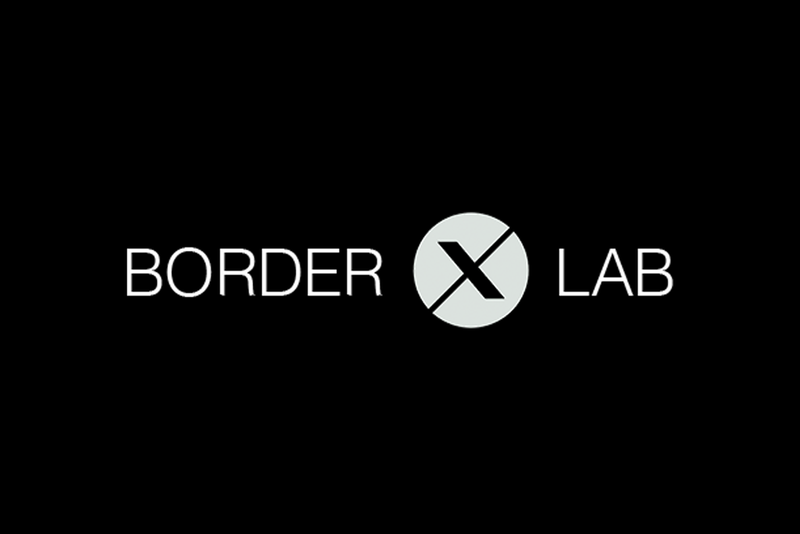 Their platform enables the rapid design and deployment of software robots that emulate and execute time-consuming, repetitive tasks that normally require the insight of a knowledge worker to complete. These robots function as a digital workforce – either completely autonomously or under employee supervision – and free up human capital for more complex tasks. Kleiner, for example, built an automation that allowed us to import hundreds of contacts (and various attributes across numerous columns) from excel into our CRM as unique records nearly instantly, a process that previously took about one minute per contact manually. Even in this very simple example, you can see how robotic processes can result in faster and more accurate business outcomes, stronger security and compliance, and higher job satisfaction for workers. UiPath’s innovative approach to enterprise-wide automation is not only defining a new market, but is also becoming a driving force behind digital transformation in the workplace. Unlike legacy RPA products, which can cost more to implement than the software license itself and require custom scripting expertise to provision a robot, UiPath’s platform has been built from the ground up to be agile and intuitive, even for non-technical business users. Getting started can be as simple as downloading the free Community Edition and using UiPath’s Recorder to translate a standard manual work routine into a highly scalable automation. For more complex deployments, customers can leverage their robust partner ecosystem to expedite time to value and layer on additional capabilities. UiPath’s proprietary computer vision and cognitive technology add an unparalleled level of flexibility and intelligence to robotic processes. Similar to a human’s ability to see and interpret digital content – like the location of a text box within an app, the signature status of a PDF or the sentiment of a social media post – UiPath’s robots are contextually aware. They understand what’s happening on a screen and do not require API access to the underlying systems. 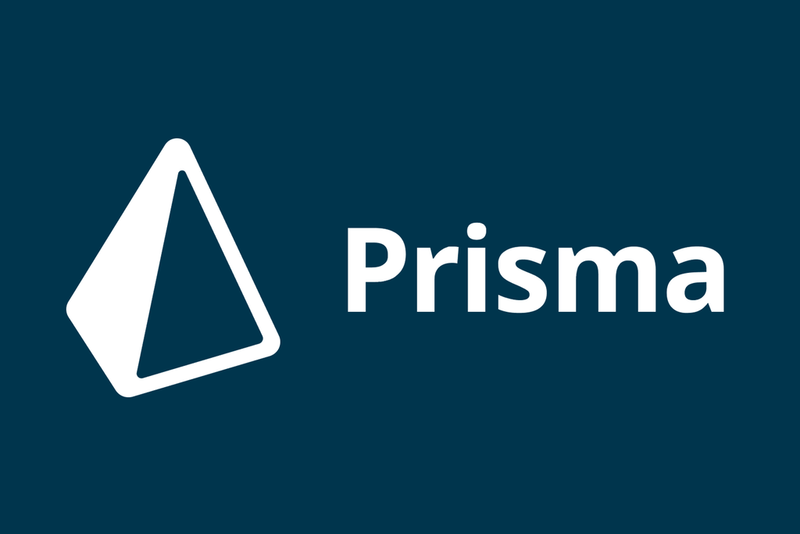 This produces highly accurate automations across both legacy on-prem systems and web-based apps. 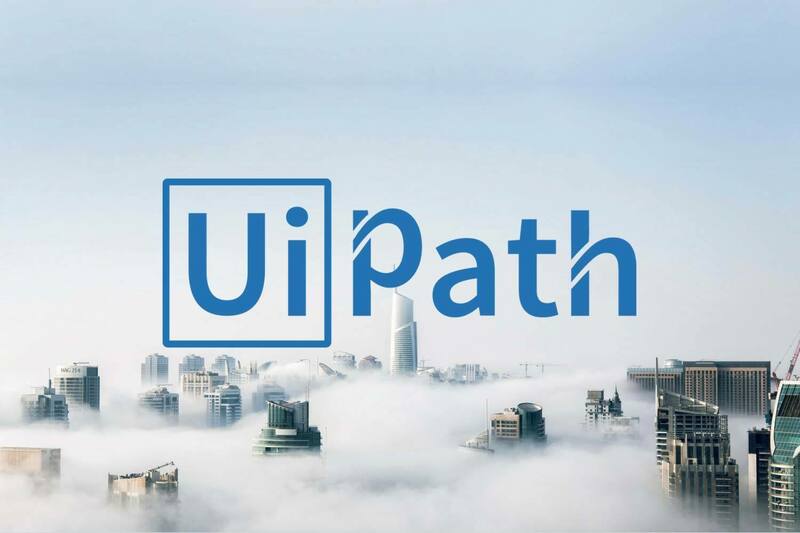 Built on an open platform and a thriving community of more than 120K developers, UiPath is successfully executing on its vision to democratize RPA. Their customers include six of the Fortune 10, 40% of the top 20 financial services firms and over 25 government agencies. The ROI is staggering – one customer was able to generate over a million hours of additional employee capacity last year and another saw its top (single) robot perform the work of over 160 employees. These types of efficiency gains have resulted in UiPath growing its customer base over 6x last year (from less than 100 to more than 700) and recurring revenue over 8×. But we’re still a long way away from a true AI-powered enterprise. The relative ease of gaining access to or replacing a single part of a workflow has yielded some intelligent point solutions; however, true end-to-end business process automation that emulates human cognition requires an amount of training data that only a platform like UiPath can provide. We are excited to partner with UiPath to help them accomplish their mission to democratize AI in the enterprise. Daniel Dines has fostered a culture of passion, persistence and humbleness and we are thrilled to welcome him and the entire UiPath team to the Kleiner Perkins family.